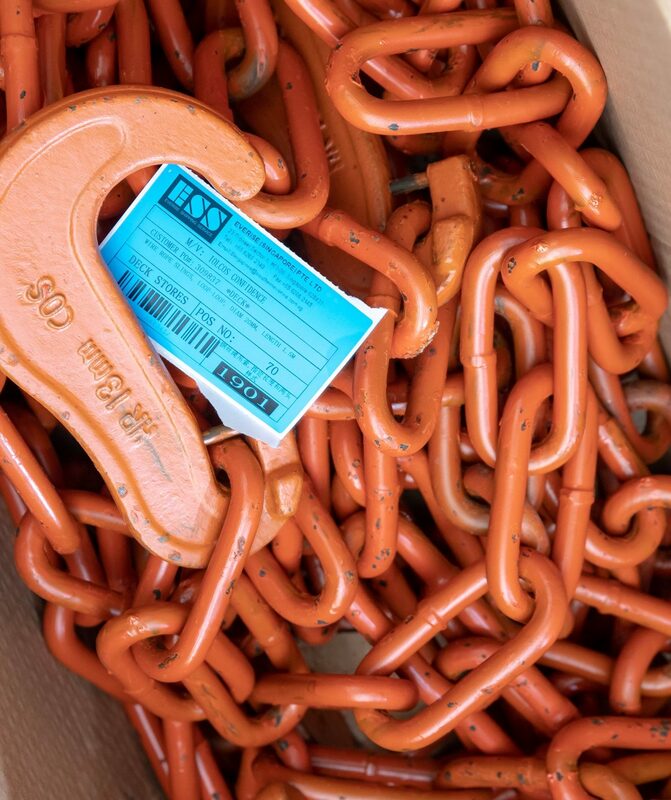 We provide ship chandlery services, drydock support and ship maintenance services – in any major global port. And we are on a mission. We are here to shape our chandlery world – with our clients – using technology, to drive efficiency and humaneness. We are growing year-on-year at 30%. We are committed to the industry we belong to. In the end, the people we service, matter the most. Quality delivered within your budget and timeframe. We are reliable because we do what we promise. We have been on course for 25 years now. And this is what we have to show for it. We supply provisions, bonded store products and all spares for deck and engine. With over 1,000 IMPA code items in our inventory, we have your needs covered. A dedicated team is on hand to assist along with all the products and supplies required while building and christening new vessels. We make sure the maiden voyage is stress free. Handling logistics, clearing customs, supplying parts and stores – when your ships are in the dry dock, time is of essence. We can plan to have quality supplies reach any repair yard in the world. 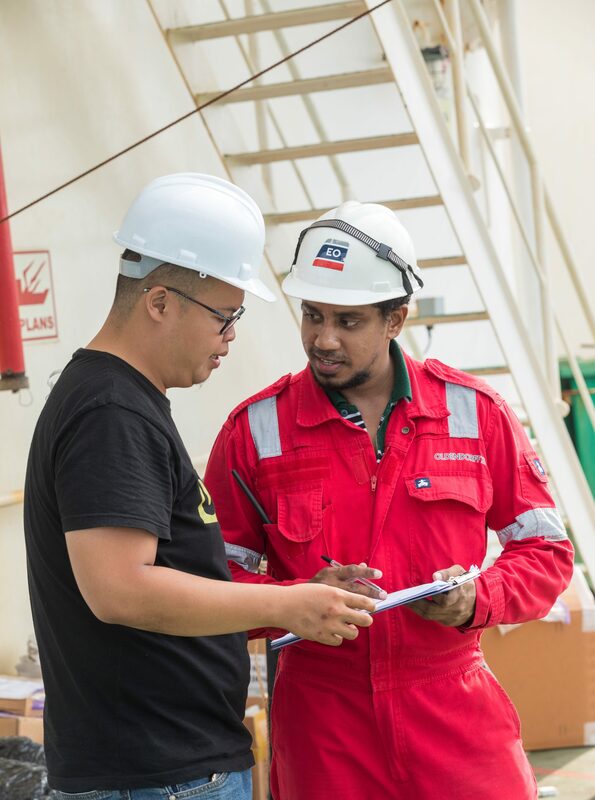 Our certified partner network are geared to provide you with repair, reconditioning, maintenance and fabrication services for your ships – above and below water and across classifications.